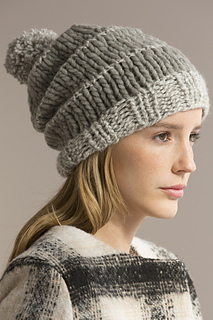 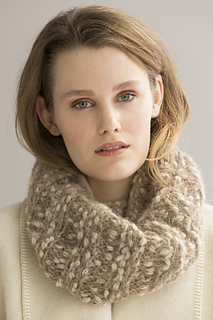 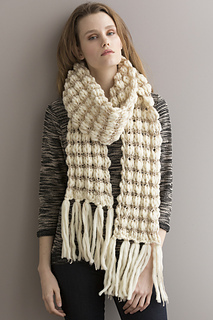 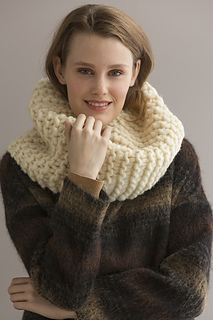 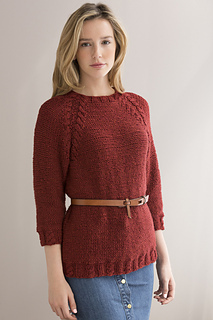 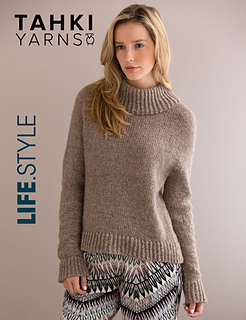 The best in simple, casual knit designs are featured in LIFE.STYLE, a collection of 22 fashionable-without-being-trendy designs to knit in our natural fiber yarns. 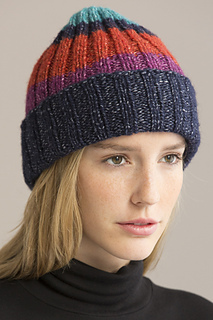 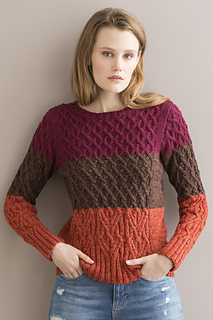 New yarns are FLIRT, SHERPA, TAHOE, and TUCSON. 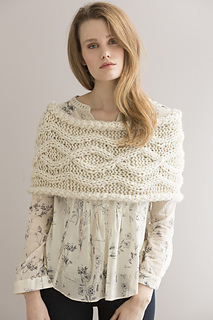 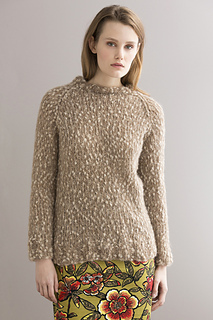 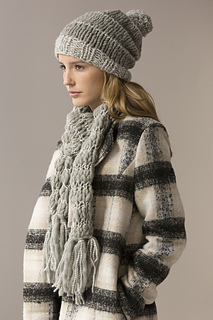 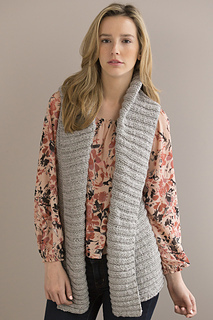 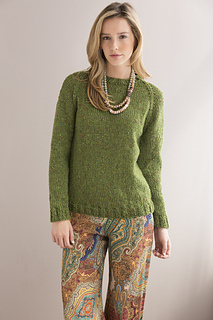 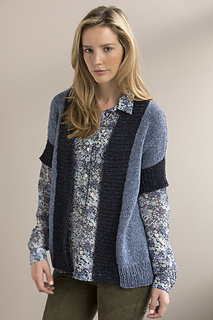 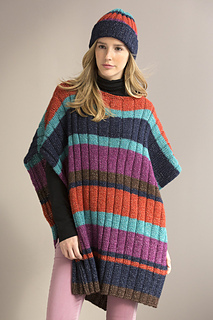 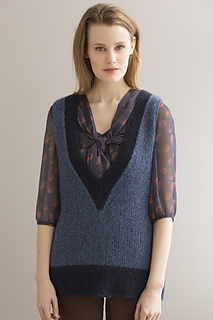 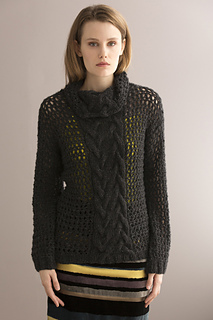 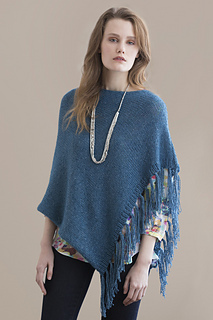 Perennial favorites Aria, BIG Montana, Donegal & Tara Tweeds, Gemini, Kismet, Mesa, Souffle and Zona are also included in this collection of pullovers, vests and cardigans, plus plenty of accessories.